Sarah Lockridge-Steckel is CEO of The Collective in Memphis, Tennessee. Her passion is embedded in the belief that all youth deserve access to meaningful opportunities that lead to social mobility. She believes that programs and initiatives should look to youth and adults for solutions to the challenges we face in communities. Sarah came to Memphis in 2011 to work with Youth Villages, a national child welfare organization that supports families in the child welfare and mental health systems in over 20 states. There, she was responsible for helping the organization expand their services in three states (MA, TN, OR), and helped guide two mergers with organizations in other states. Sarah has also worked as an independent consultant guiding the strategies of local and national organizations. 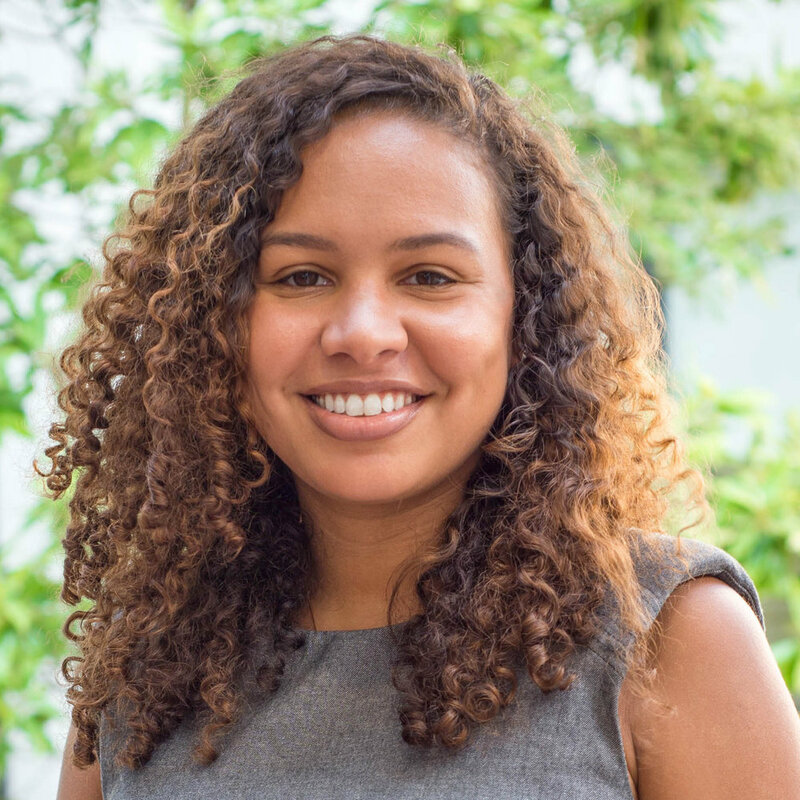 Prior to joining Youth Villages, Sarah was a Senior Associate Consultant at The Bridgespan Group, which specializes in strategic solutions for mission-driven organizations. Sarah holds a Bachelor of Arts degree in Sociology from Harvard University, where she was President of the Black Students Association. In May 2016, she received her MBA from the Yale School of Management, with a focus on nonprofit management and urban poverty. She grew up in Detroit, MI and her family originally hails from Smithville, Mississippi.